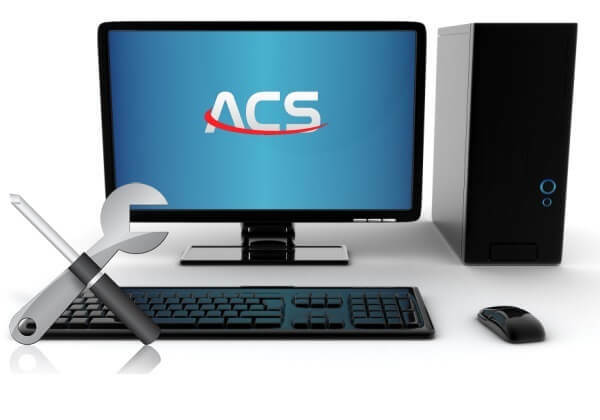 ACS (Aman’s Computer Services) specialise in computer and laptop repairs and upgrades as well as website design, development and hosting. Over the past 18 years, the service has grown by word of mouth from friends and family. Today Aman’s Computer Services is now a Limited company (registered business in England and Wales, Company No. 07705226), providing the same affordable and reliable service covering the West Midlands as well as website hosting services worldwide. The entry into the IT Industry began for Aman when he completed the CompTIA A+ course to be recognised as a Certified IT Technician. As his knowledge developed so did his drive for motivation, pushing himself with Certifications in MCITP (Microsoft Certified IT Professional), MCTS (Microsoft Certified Technology Specialist) as well as degrees in (BEng) Electronics Engineering and Computer Science. 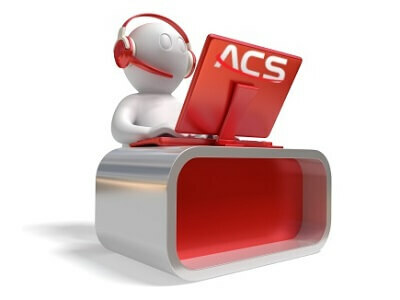 ACS are focused within the IT industry with their sole objective dedicated to providing an unbeatable service as well as great Customer Care. What type of service do we offer? 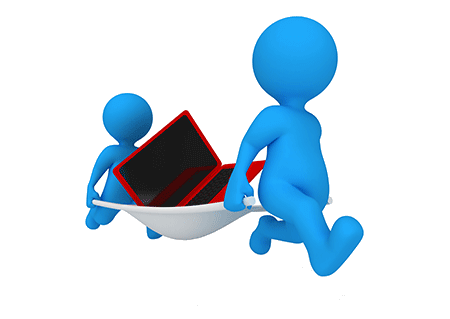 Aman’s Computer Services (ACS) offer a pick-up and delivery service. We cover Birmingham and surrounding areas, please let us know your location when contacting us and we will be able to advise if we can carry out a pick-up and delivery. 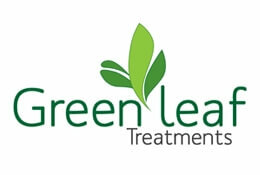 For collection, depending on your area, a small charge varying from £5 – £30 will be incurred. This charge includes both pick-up and delivery and will only be charged once per order. No hourly rate is charged as we find this unfair, you are only charged for the service provided. You have had your desktop computer/laptop collected, what happens next? 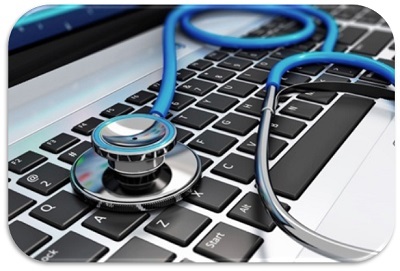 A full thorough diagnosis is taken of your computer to find the fault and any other faults that could be causing problems. A full diagnosis can take between 45 minutes and 2 hours. The diagnosis procedure is normally free, but depending on complexity can be chargeable, you will be notified well in advance of any diagnostic fee. After the fault has been found, depending on how you would like to be contacted, you will receive a call, text or e-mail . The communication you receive will explain the cause of the problem and will also provide a suggested solution to rectify the problem. In addition, necessary advice may be given. Any upgrades we find that would benefit your machine’s performance such as additonal RAM (memory) or increased storage space on your hard drive will be suggested to you. Advice will be given as to how these additional components will benefit you. If at any stage you would not like to go ahead with the service, you can inform us before we order any parts and your computer will be returned to you. No costs will be charged except the pick-up and delivery charge. Aman’s Computer Services (ACS) offer a full Web solution including the Design & Development, Hosting, Emails and Support. 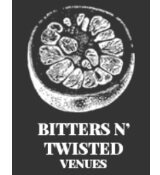 Our prices are tailored to your demands and needs. After communicating with you we can determine the requirements you desire. 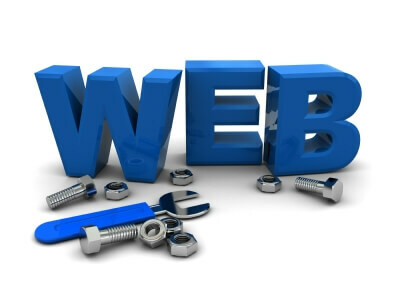 Please get in touch here to discuss your Web related project and we would be happy to quote you a reasonable price. How long does my Website take to build? Each web related project we create is bespoke. During your quotation, we provide you with the timescale of how long your project will realistically take. We aim to provide a quick turnaround depending on your situation, but we also strive to provide you the quality you can expect from ACS.